LA has an extensive career in the music industry. Performing and writing her own music from the age of 3 LA has enjoyed a colourful life as a musician and promoter of Indie artists throughout New Zealand. 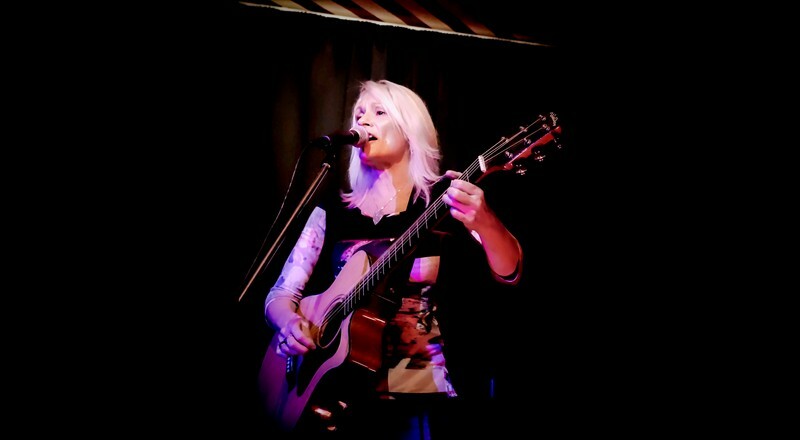 She enjoyed her days as vocalist for original/covers band Road to Amber, The Collective along with acoustic duo LA Thompson and Chris Barclay and girl band Lace. LA now enjoys a busy solo career. No cover charge. Bookings and inquiries on 578 3543.